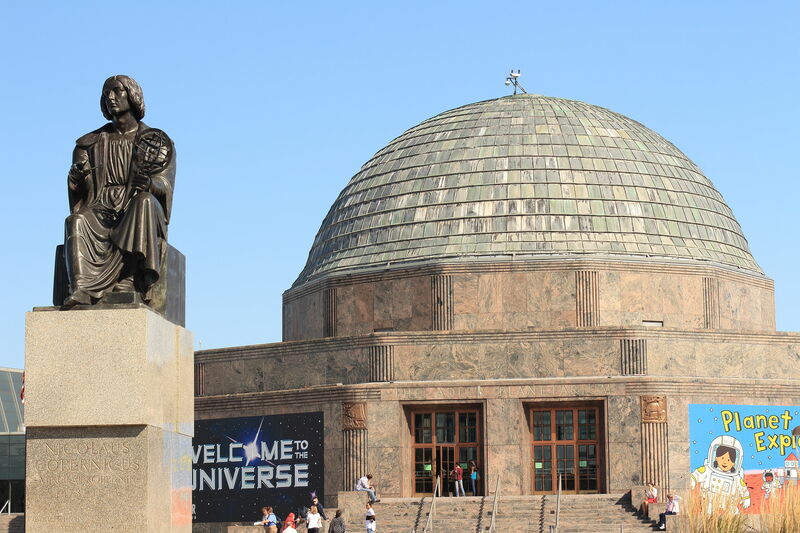 I’ve done some significant work on public outreach throughout grad school, including a large amount of work with Adler Planetarium in Chicago. Since 2011, I’ve been giving hour-long public lectures as part of the Conversations with an Astronomer series, which brings local astronomers and astrophysicists down to Adler to talk about their work and recent developments in the field with visitors to the planetarium. As part of this work, I’ve developed (with some significant help) several high-resolution visualizations of science concepts, including black holes in globular clusters, and gravitational waves. Check out the movies page for more information. At MIT, I’m one of the organizers of the new Boston Chapter of Astronomy on Tap! AoT was started in New York a few years ago, and has been a smash hit. We’re always looking for people to come give talks (or to come drink beer and hear about astronomy), so if you’re interested in either, let us know!